When the city ramparts were constructed in 1247, this was one of the gates through the defensive walls. In 1369 the gate was rebuilt and several alterations followed until the 1600’s. The superstructure was eventually demolished but the substructure was preserved. In 1906, it was completely restored. The last restoration happened in 1991 – 1993. 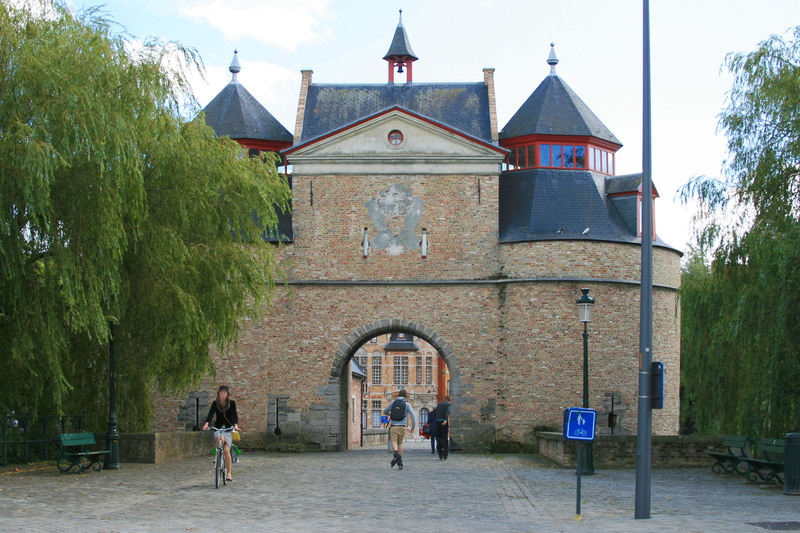 Nowadays, the Donkey’s Gate accommodates the Anima Eterna Bruges orchestra.